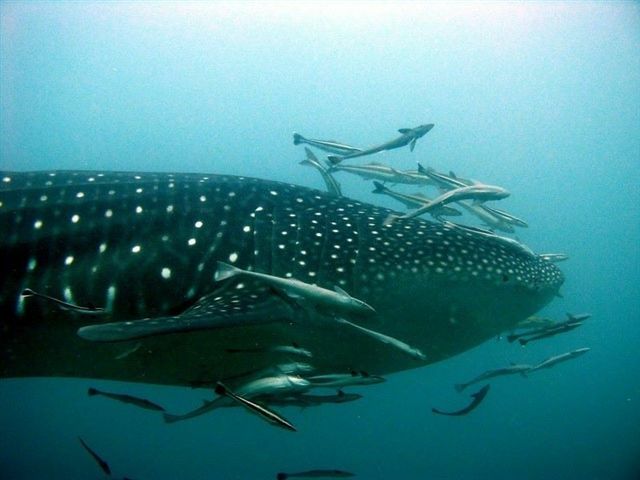 Located approximately 120 nautical miles north west of Kawthaung, Tower Rock is only dived by Burma dive liveaboards. It is a spectacular island both above and below the water with coral covered vertical walls and boulders to explore. The maximum depth is 40m and the visibility ranges from 10m to above 40m. Currents can be strong there. Tower Rock is a dive site where divers really could encounter anything. Larger visitors include Manta Rays and Mobular Rays (Devil Rays). Black tip reef sharks and white tip reef sharks can also be seen. The walls are covered with soft corals, sea whips, seafans and clams. Myriads of shrimp and other critters fill cracks and crevices. Moray eels are numerous as are bearded scorpionfish. Schools of snapper, fusilier and glassfish are always on the move.